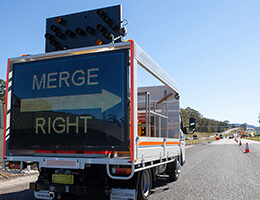 LDC Equipment is a leading designer, manufacturer and distributor of Brisbane and Gold Coast traffic control equipment and LED signage, with more than 25 years experience in sales, hire, design and manufacturing. At LDC Equipment we specialise in portable traffic lights, portable lighting towers, LED signs, digital display signs and industrial lighting. We regularly operate throughout the local and surrounding regions of the Gold Coast, Brisbane, Ipswich, the Sunshine Coast and Byron Bay, as well as throughout Queensland, South Australia, Victoria, New South Wales, ACT, Western Australia and internationally. 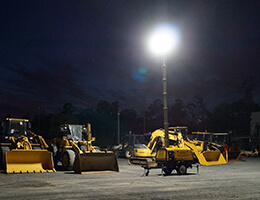 In 2006, we were awarded the marketing and distribution rights for ISO-9001 quality assured manufacturer Global Traffic Equipment, an Australian owned and operated company based on the Gold Coast, Queensland. 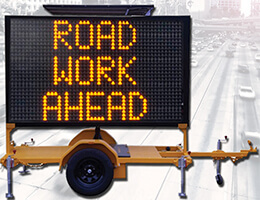 Our company is dedicated to designing and manufacturing the highest standard of traffic equipment and LED signage available nationally, merging innovative technology with quality materials, premium design and affordable pricing. 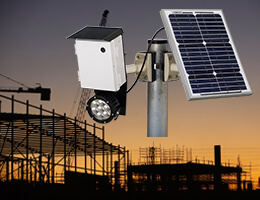 We are proud to have developed a significant presence in the Australian electronic traffic control and advisory equipment market because of our commitment to quality and affordability. 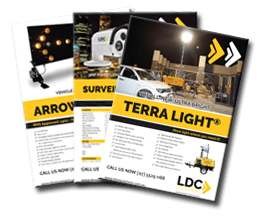 Contact our friendly team at LDC Equipment to find out more about our Gold Coast traffic control equipment, LED signs and VMS boards.